DJ-R, formerly known as JRazz, returns to GameChops with a remix of the Metroid Prime theme. Metroid Prime, which is the fifth main installment in the Metroid series, is also the first Metroid game to use 3D computer graphics. Amidst the commotion of fast-paced 21st-century life, 80s-inspired record label Telefuture reminds their listeners of a more optimistic time, when we could only just begin to glimpse at what technology might become. Over the last year, Telefuture has strived to keep alive the ideals and sounds of the 80s. 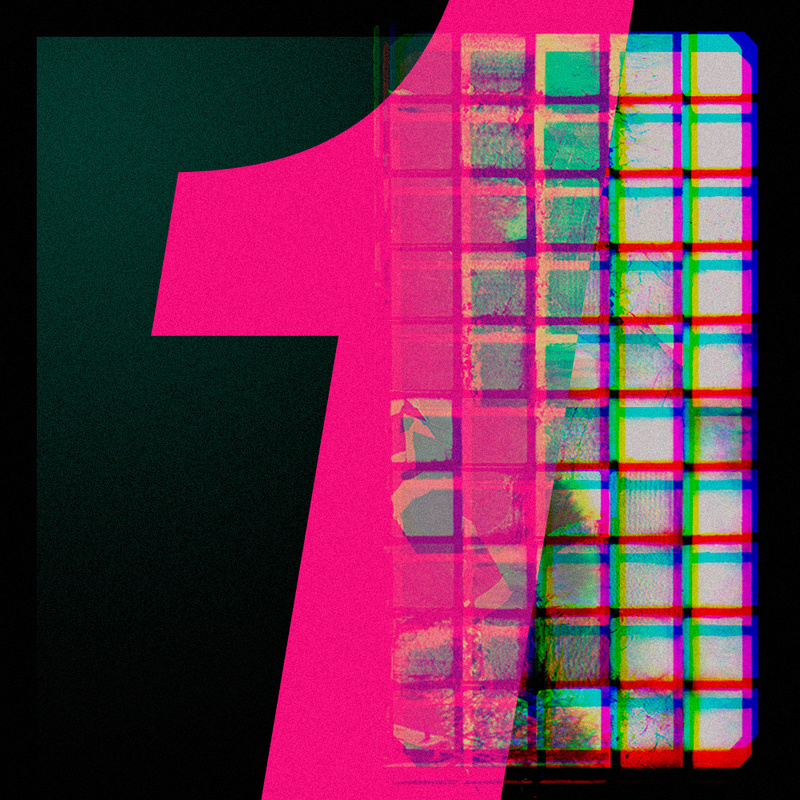 A celebration of the label’s first anniversary, One: A Telefuture Compilation Album is an hour-long musical ride that pays homage to the golden age of wayfarer sunglasses, hairspray, and video arcades. The eleven songs showcased in this album re-imagine 80s auditory tropes for the listeners of today by capturing neon-lit nostalgia through the use of classic analog sounds and samples. The album leads off with “Gemini,” an exquisitely introspective track by Nashville-based Makeup and Vanity Set. The song draws us in with its subtle buildup of atmospheric synths coupled with delicate percussive pops, while also sparking Cosmos-like visions of exploding stars and faraway galaxies. Moving on through time and space, the album next invokes the era of the Brat Pack with Le Cassette‘s “Tonight.” No album inspired by the sounds of the 80s would be complete without a throbbing vocal ballad and Telefuture’s inclusion of “Tonight” definitely does not disappoint. Flashing back to an electronic love affair long gone, “Tonight” shines bright as the only song on the album with vocals at the forefront; the track blends buttery backing synths with smooth vocals into a delicious sonic simulacra of an 80s-style ballad. One leverages the combination of different musical artists to great effect; the songs combine old and the new to the point where it is difficult to tell where one era stops and the other begins. With its bouncy, upbeat synths and delightful underlying rhythms, Arcade High‘s “One Year Ago” summons up an especially jubilant acoustic throwback to the coming-of-age films of the 80s. While there are many bright moments to be savored on this album, not every song completely hits the mark. Planted squarely in the middle of the album, Swedish musician Linde‘s “M.Y.S” clocks in at just over eight minutes. Wading through the track’s psychedelic echoes and ethereal arpeggios, though they are at times gripping and always interesting, constitutes an exercise in patience. By the seventh minute of languid electro synths, there exists an almost palpable desire for a jolt of musical rejuvenation. Thankfully, this jolt comes in the form of the track that follows “M.Y.S.” – lpower’s “Passage.” “Passage” recovers the album’s energy and recaptures the spirit of chiptune as it draws upon the power of bassy and driving melodic synths to pack in an energetic, addictive blend of dance beats, chip harmonies, and an intense boss fight wrapped up all in one. The end of One does not impress as much as the beginning; this is not to say that the latter songs on the album do not deserve as much credit, but in the wake of the earlier musical heavy-hitters they remain at an auditory disadvantage. Overall, the album is a fantastic and thoughtful tribute to the sounds of the 80s, where the sincere efforts of the musicians on the album pack a punch as powerful as He-Man himself. With one ear in the present and the other in the past, any listener will find Telefuture’s first anniversary compilation to be a memorable musical marvel. Find out more about Telefuture on their Facebook page, Soundcloud, or bandcamp.